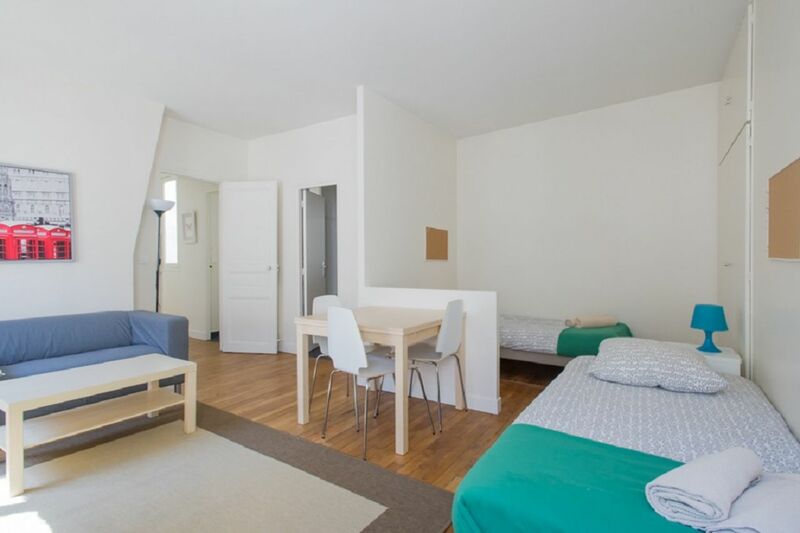 Your student accommodation at 3 rue Blomet is a 15-minute walk from Tour Montparnasse. It’s the city’s tallest skyscraper with the fastest elevator in Europe; ride up to the terrace for spectacular views - on a clear day you can see for 25 miles. When you come back down to earth, take a stroll along Boulevard du Montparnasse, which is home to buzzing cafés and bars. Get a taste of Parisian Café society at Le Sélect, a favourite of writers and intellectuals like Jean-Paul Sartre and Simone de Beauvoir, then head to Le Petit Journal Montparnasse for live blues and rock music. 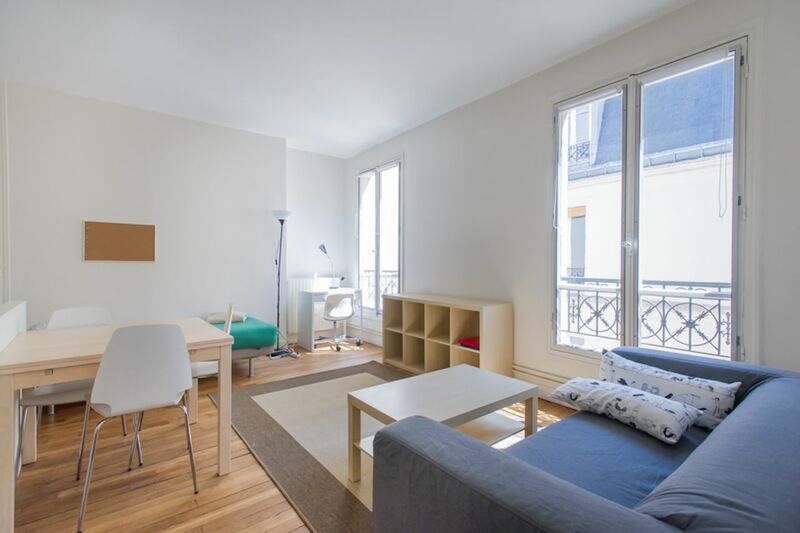 You’ll enjoy a quick and easy commute to class when you make your home at 3 rue Blomet. 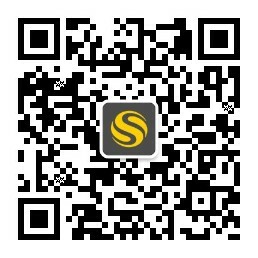 Jump on the Metro and get to lectures at École Normale Supérieure or Université Pierre et Marie Curie in around 35 minutes. It’s a speedy 20-minute trip to The American University of Paris, and you can reach Université Paris-Sorbonne in 26 minutes. When you want to escape the city, Gare Montparnasse is a 15-minute walk from your door. Swing by rue Daguerre on your way home from class to pick up fresh produce from the busy street market and freshly-baked bread from Le Moulin de la Vierge, which is one of the best boulangeries in the city. Back in your shared apartment, unpack your groceries in the the fully-equipped kitchen, then make your way to your room to drop your books on your desk. There’s plenty of storage space for you to keep your belongings in order, and there’s an on-call maintenance service and 24/7 emergency service if you run into any problems. You’ll share your room with a friend, but there’s lots of space for you to study and relax, and you’ll sleep well in the comfy bed with clean linens. There’s fast, free and reliable Wi-Fi to help with your research, and there’s a comfortable living area where you can relax with your friends when you’ve finished studying for the day. If you’re in the mood for a night out, head to Bong for tasty Korean food, then head to Boulevard du Montparnasse to meet friends at lively Le Café Tournesol. We couldn't find a room that matches your preferencesView all Shared Room in Comforts of Home - 3 rue Blomet. 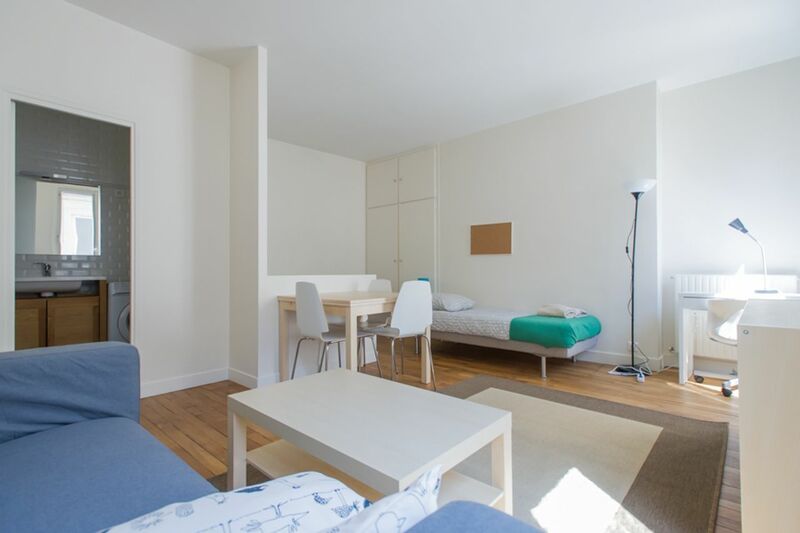 We couldn't find a room that matches your preferencesView all Entire Place in Comforts of Home - 3 rue Blomet.